Magnetometer survey is often the most effective and economic way of detecting buried archaeology in the field. Souterrain use a Geoscan Research Fluxgate Gradiometer with digital encoder. 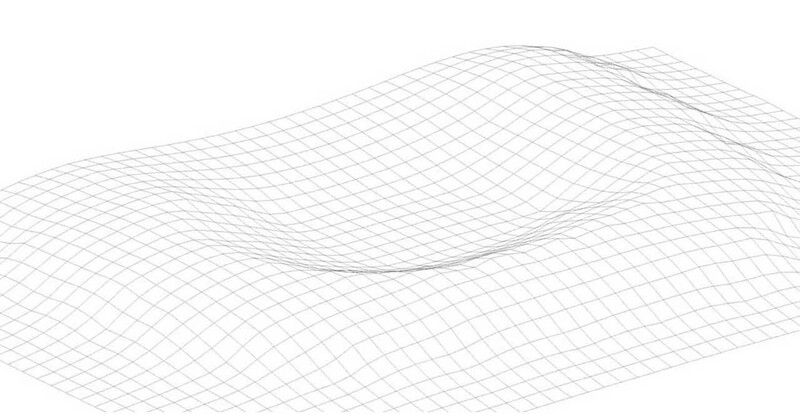 The data is collected in a mesh of grids that have been accurately set out using a GPS. Data is then produced graphically and plotted to base-mapping. 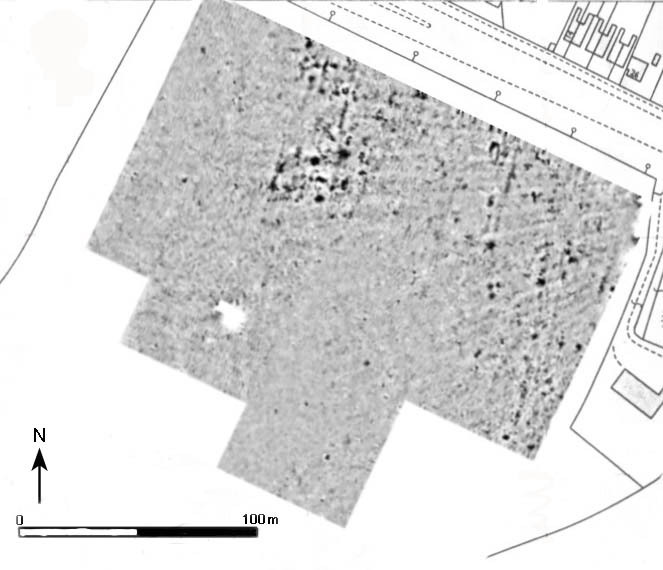 The consistency of the GPS useage throughout the process of geophical survey data collection and subsequent siting of exploratory trenches, ensures close targetting of suspected archaeological features.